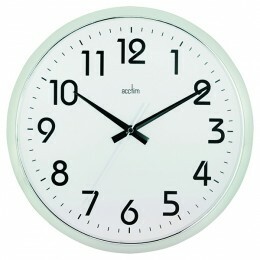 Since 1929, Acctim has developed clocks that have followed the styles of the time. 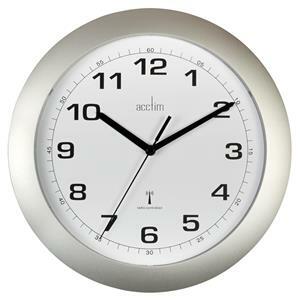 Now producing both current and nostalgic designs, Acctim have a long proven record of quality and skilled design in their range of clocks. 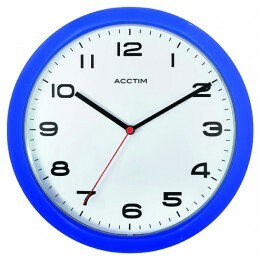 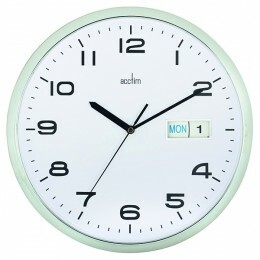 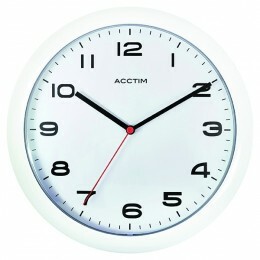 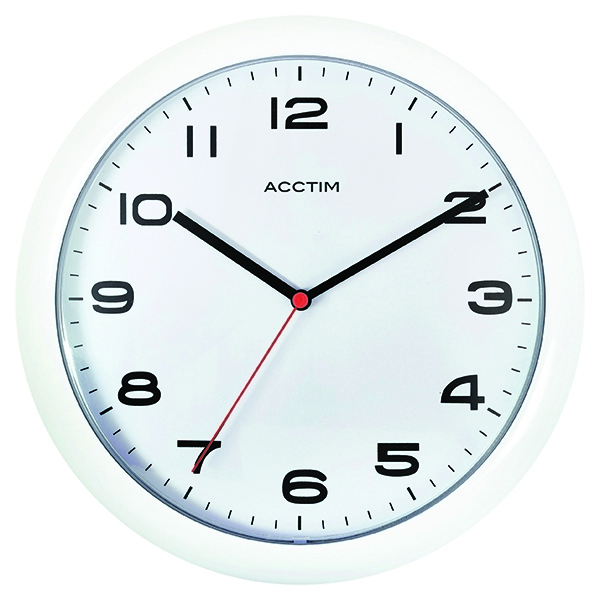 Acctim Aylesbury Wall Clock White every day.